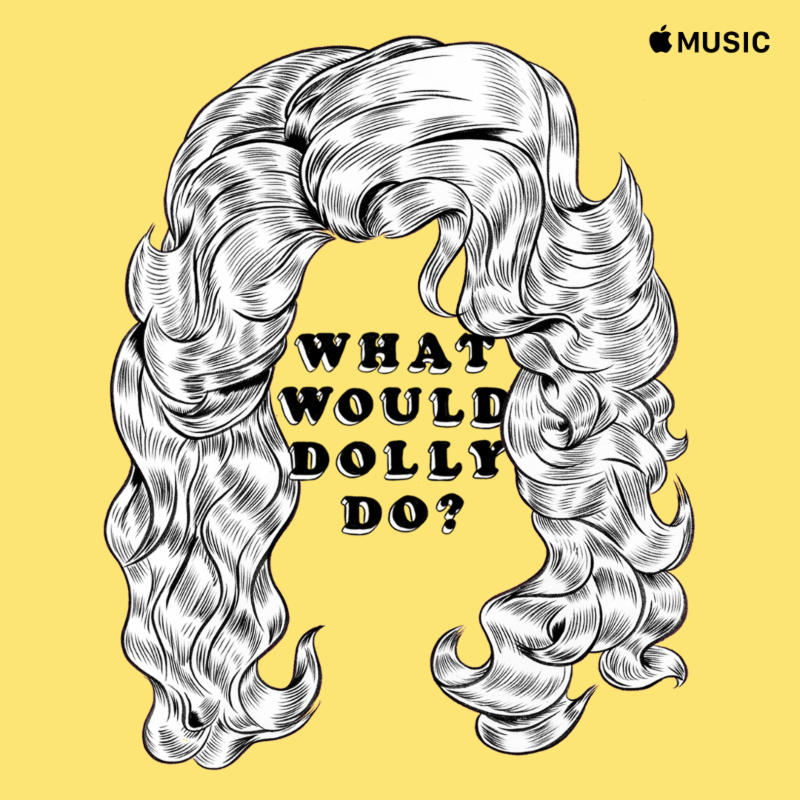 Beloved entertainer Dolly Parton today announced a special collaboration with Apple Music to unveil What Would Dolly Do? From pioneers to contemporary players, the artists featured on What Would Dolly Do? represent the best of country music’s past, present and future. Dolly worked with Apple Music’s editors to curate an eclectic mix of artists who embody creative independence and female empowerment because thats what Dolly does. A true icon who needs no introduction, Dolly Parton is the most honored female country performer of all time. Achieving 25 RIAA certified Gold, Platinum, and multi-Platinum awards, she has had 26 songs reach No. 1 on the Billboard country charts, a record for a female artist. She has 41 career Top 10 country albums, a record for any artist, and she has 110 career-charted singles over the past 40 years. In 2018, with Parton as the executive producer, she released the Dumplin’ Original Motion Picture Soundtrack featuring 12 newly-recorded tracks produced by GRAMMY® nominee Linda Perry on Dolly Records/RCA Nashville (Sony Music Entertainment). The eight-time GRAMMY winner will be honored with the 2019 MusiCares Person of the Year – the first artist from the Nashville music community to be honored at the annual GRAMMY Week gala benefiting music people in need. Apple loves music. With iPod and iTunes, Apple revolutionized the music experience by putting a thousand songs in your pocket. Today, Apple Music takes this to the ultimate with over 50 million songs, thousands of playlists, and daily selections from the world’s best music experts including Beats 1 Radio, a global live stream. Since 2015, Apple Music has welcomed tens of millions of subscribers in 115 countries. Streaming seamlessly to iPhone, iPad, Apple Watch, Apple TV, Mac, HomePod, and CarPlay, Apple Music is the most complete music experience on the planet.